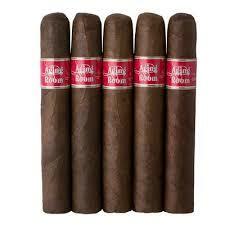 5.5×52 20 per box Made by Jose “Pepin” Garcia at the My Father factory in Esteli, Nicaragua. 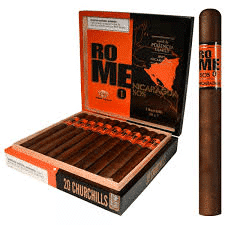 When this cigar was released in 2012, it became a huge hit in the cigar world. 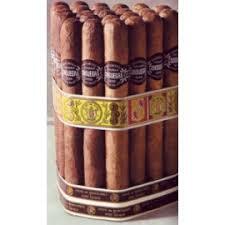 Named the best cigar of the year in 2012 by Cigar Aficionado, with a rating of 96 out of 100. 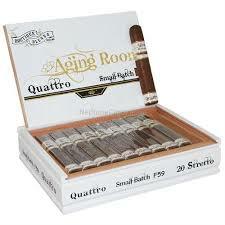 This box-pressed stick has the finest, vintage Nicaraguan tobacco for its binder and filler, and is encased in a pristine Corojo/Criollo wrapper. Taste notes of nutmeg and white pepper. 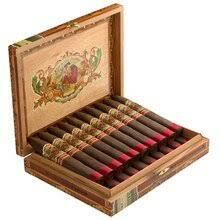 The Flor de Las Antillas is a medium body smoke, that is full of flavor.